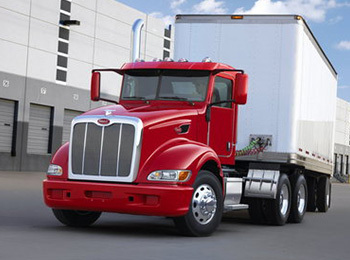 Large commercial trucks pose unique dangers to other users of the public roadways due to their heightened size and weight, and as such, Big rigs or semi trucks are subject to unique and highly regulated rules with respect to the operation of the truck in the speed, hours of continuous operation, necessary training, loading and hauling weight restrictions. Further, big rig drivers are required both by federal and state to keep and maintain copious records in the use of the vehicle with respect to operation, maintenance and safety to ensure that proper procedures are followed. Failure to follow these rules often results in catastrophic consequences for innocent motorists caught in the path of these trucks. Commercial insurance carriers are often subjected to potentially huge exposure with these claims and it is particularly important to retain an attorney with a proven track record with big rig litigation. The Law Office of Wayne Fosse has a long history of successful litigation against trucking companies and their insurance carriers.